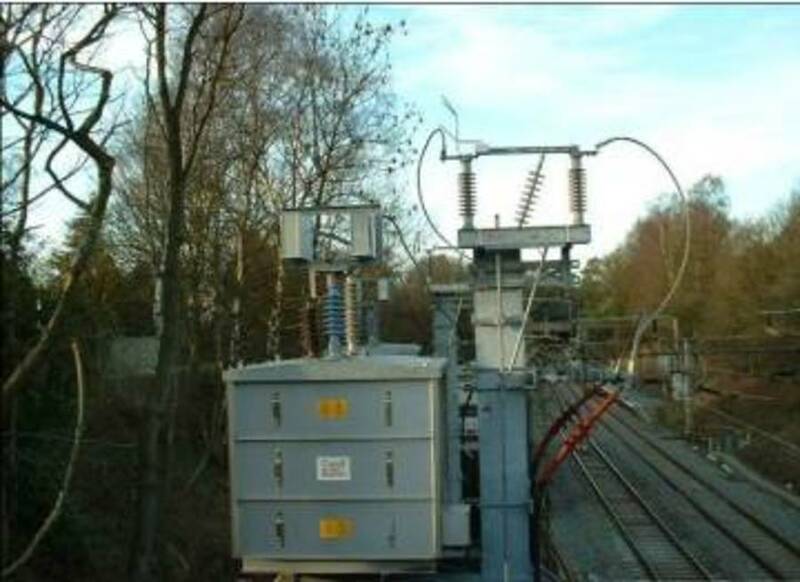 Southdowns was commissioned to design practical noise mitigation for Resonant Damper units which had been installed at Prestbury Station. The requirement for this work was identified following complaints from the occupants of a nearby residential property and a subsequent British Standard BS 4142 assessment which quantified an appropriate reduction in the damper's noise output. 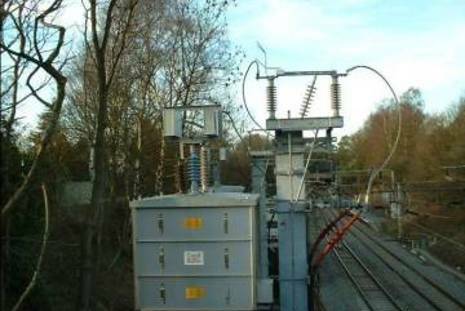 The dampers posed a particularly difficult item to apply mitigation to due to their elevated nature, proximity to rail lines and electrically live components. A site survey was therefore undertaken to determine site limitations and mitigation possibilities. Southdowns staff, with experience in practical environmental noise control, were then able to design and develop a suitable partial enclosure to provide the necessary damper attenuation. Liaison with the client then took place to establish product constraints and criteria allowing more detailed mitigation to be developed. 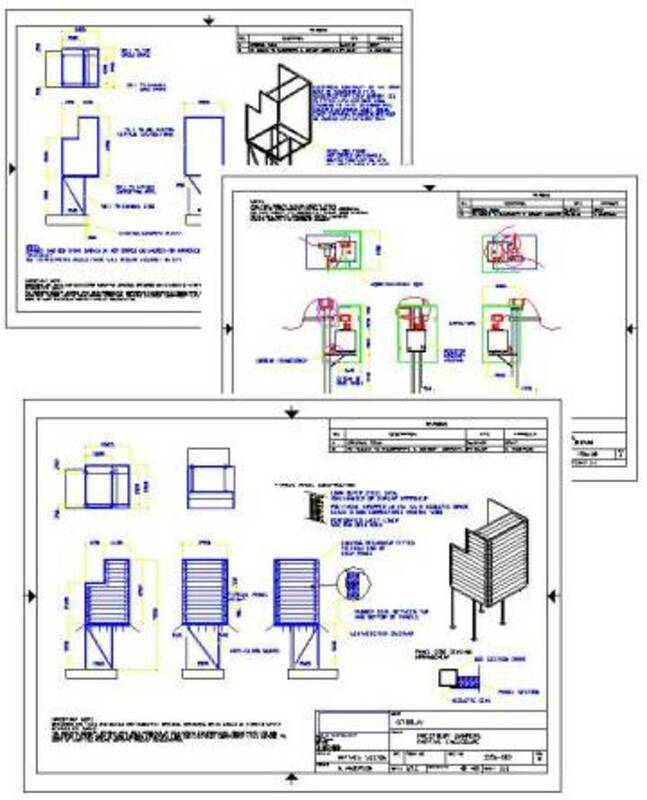 In-house Computer Aided Design (CAD) skills were employed to provide drawings detailing the partial en closure design providing specialised design features. 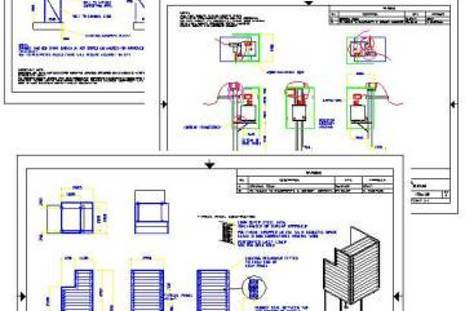 The final design was submitted complete with a report detailing the constraints and criteria considered, and identifying key product features prior to manufacture.